One color stands out against any other, and that's Red. Wear your Red brand in this bright-red crewneck tee. It's so bright, nobody can make a mistake what brand you are wearing. 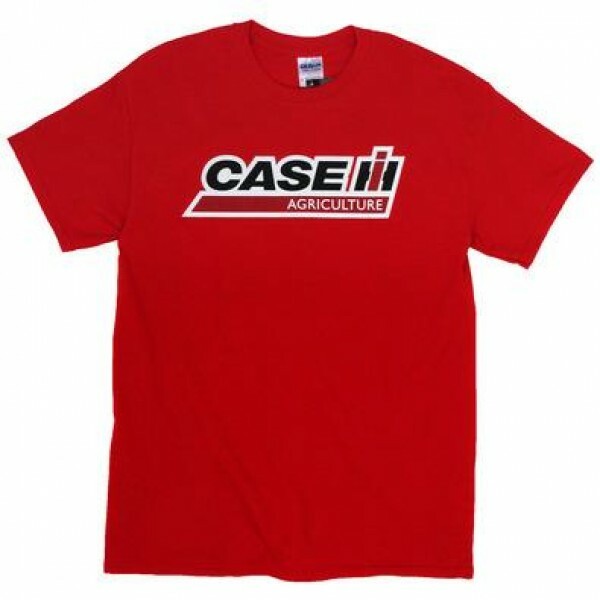 Case IH graphic printed at front. 100% cotton for extended comfort and durability.